How is Life@Grab? Read all about workplace insights, lifestyle fun and Grabber culture here. 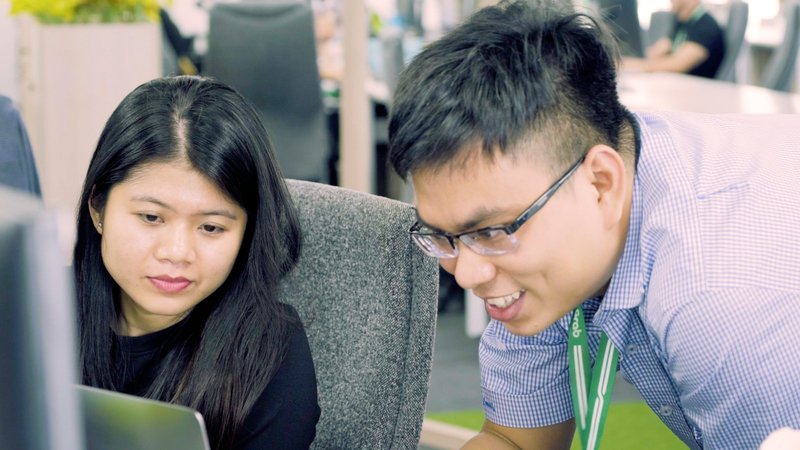 Want to know how it is like to work at Grab? What’s it really like at Grab Vietnam? Meet our Grabbers from Vietnam R&D centre to learn about our work and culture. 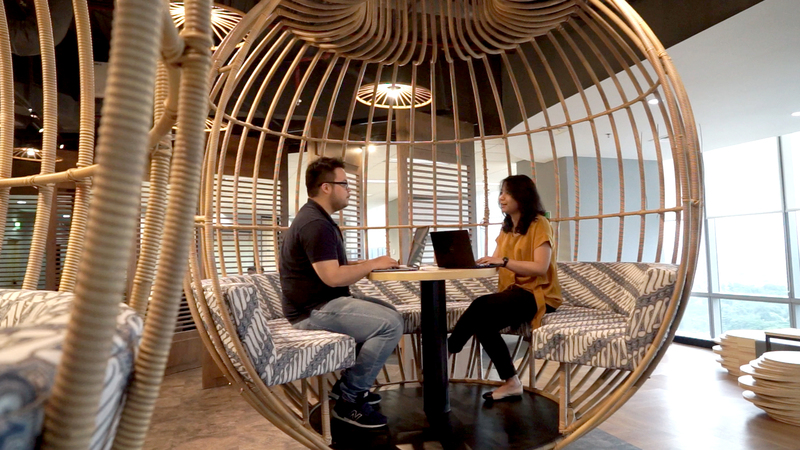 Take a tour around our newest Research & Development Centre in Jakarta, and explore our working and employee culture through the perspective of 6 Grabbers – Calvin, Johanes, M Habib, Shanti, Novia and Novallano. Want to know how it is like to work Grab? Visit our Malaysia R&D Centre to learn about our work and culture. Hear about their exciting and impactful roles from each of our 4 Grabbers. Meet Nacitta, our Head of Commercial & Business Expansion, Kudo. Since her MBA days in the University of Pennsylvania, she has been passionate about enabling equal opportunities for her fellow countrymen. Hear from her first-hand on how she solves challenges at work. As a Head of Infrastructure & DevOps, Dominic is keen to let us in on his secrets on how to manage his time. Let’s find out the 3 skills that a working dad like him needs to master. 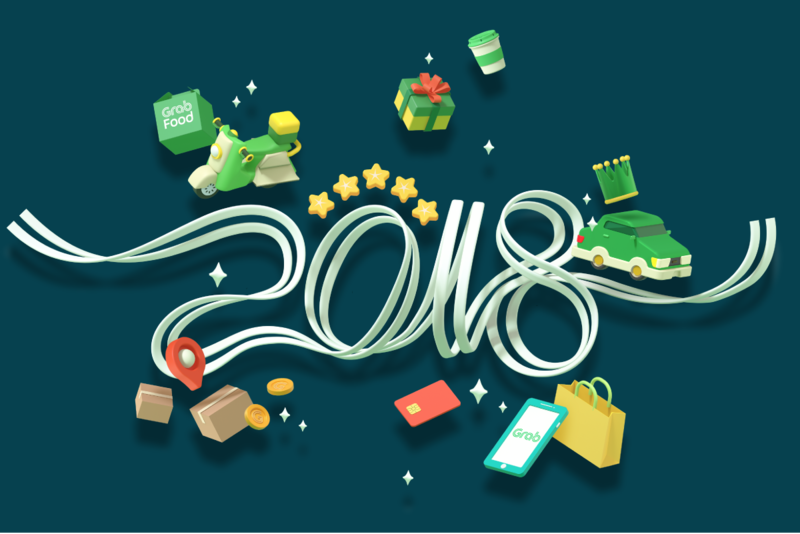 Here’s the story of Grab in 2018, told from within. Fun fact: these are the numbers that our that Grabbers have clocked all through this year. We want to wish one and all a Happy New Year! 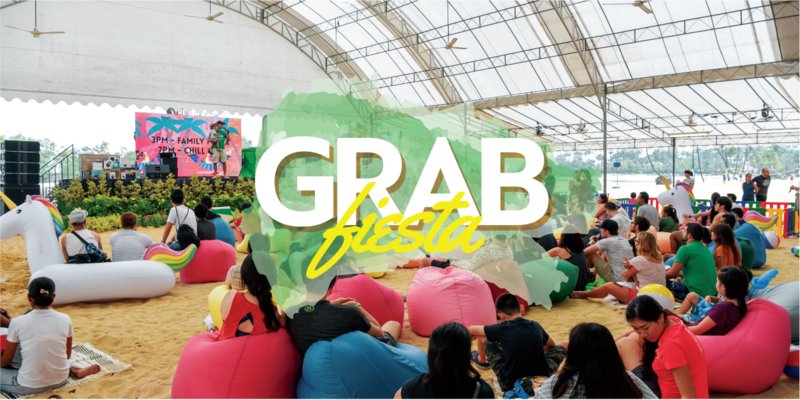 Last weekend, Grab held its first Grab Fiesta — a company-wide event celebrating our people (Grabbers) and their loved ones. Held at Singapore’s Siloso Beach, the event played host to 1,700 attendees on a fun-filled day packed with activities, workshops & performances for the whole family. 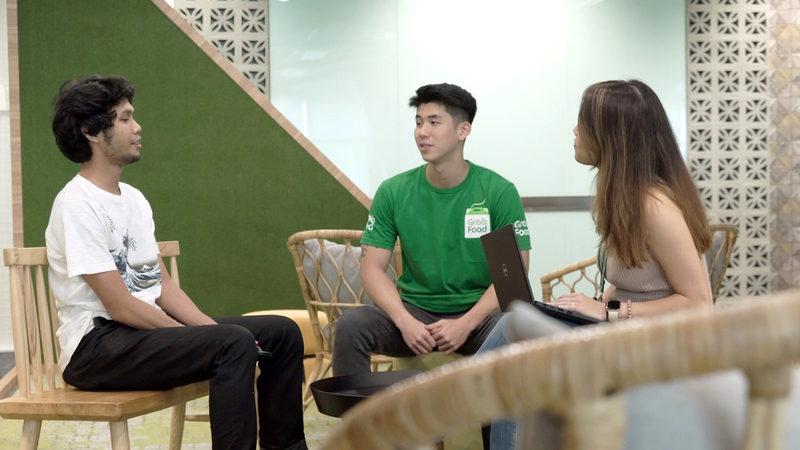 This July, Grab held its first Widgethon, a widget hackathon for the Grab’s Homepage Feed – Grab’s new lifestyle feed that provides up-to-date content and personalised features for our users. We invited two non-tech Grabbers to share just what makes a hackathon at Grab just so different. In July, Grab held its first Widgethon, a widget hackathon for the Grab’s Homepage Feed – Grab’s new lifestyle feed that provides up-to-date content and personalised features for our users. We invited two non-tech Grabbers to share with you their experiences, and to show that one doesn’t need to be a techie to excel, and have fun in a Hackathon.